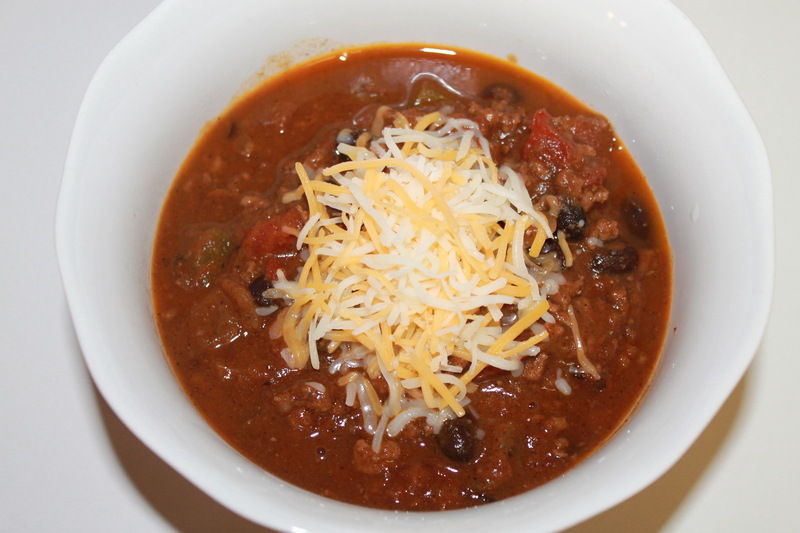 It’s Friday, chili cook off day, and it’s also my 100th blog post! WOW! When I started my blog back in January, I never imagined I would still be blogging 9 months later, but it has truly become a passion of mine. I love writing on here-sharing my ideas, recipes and peak into my everyday life. I’m so thankful to all my readers and hope you will continue to follow along. There will be some exciting changes on here in the near future, including a site redesign and some giveaways, so stay tuned! 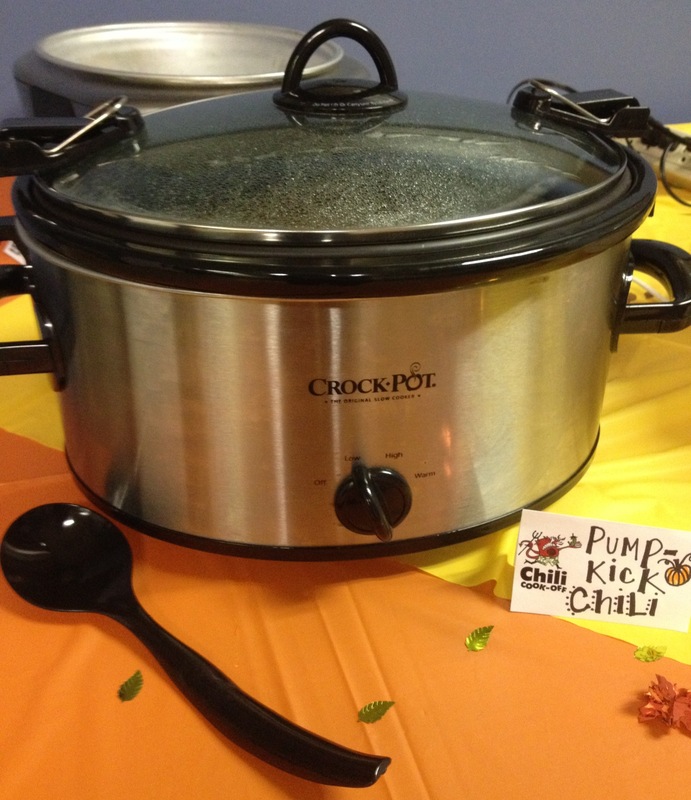 In other news, today is my company’s annual chili cook off and I’m hoping my “Pump-Kick” chili can bring home the gold (recipe here)! It’s currently simmering away in my crock-pot next to the 10 other competitors, but if I don’t place, at least there will be plenty of craft beer to drink afterword. The past few weekends have been pretty jammed pack with plans and entertaining, so I’m really looking forward to having no set plans this weekend. I just started watching Pretty Little Liars on Netflix (it’s so addicting, don’t judge), which means I can guaranty I’ll be watching as many episodes as I can in a 2-day span. My mom and I may attempt apple picking again if I can stray away from the TV long enough. On that note, cheers to a relaxing weekend and may the odds be in my chili’s favor! As the weather gets colder, my style tends to get darker. I typically wear neutrals such as black, tan and grey in the Fall, but sometimes an unexpected pop of color can really bring an outfit together. 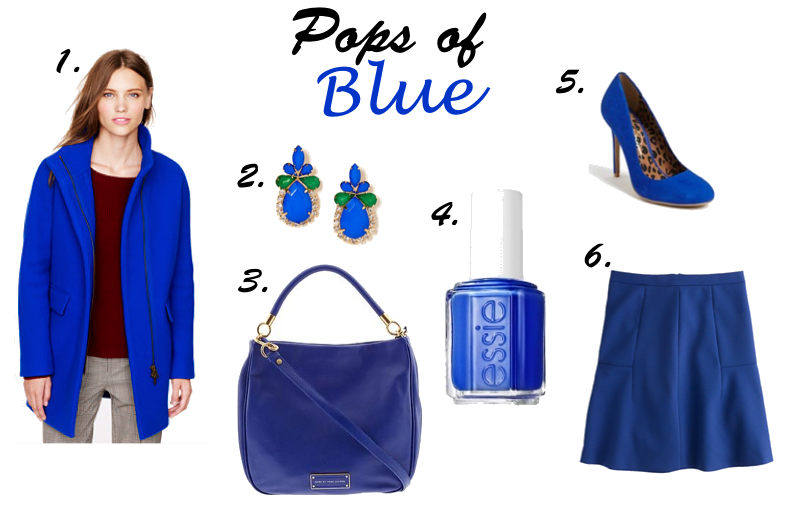 This season I’m loving royal blue. It’s bright, vibrant and while I wouldn’t wear it by itself, it pairs perfectly with any neutral. To add a little color to my wardrobe, I plan on adding some pops of royal blue to my outfits through statement pieces like an over sized coat (specifically this one from J.Crew), a structured bag, and even a pair of suede pumps. If you don’t feel comfortable wearing the shade in your statement pieces, try out some blue accessories or even a blue manicure. Essie’s Butler Please is one of my favorite shades. What’s your favorite shade for Fall? 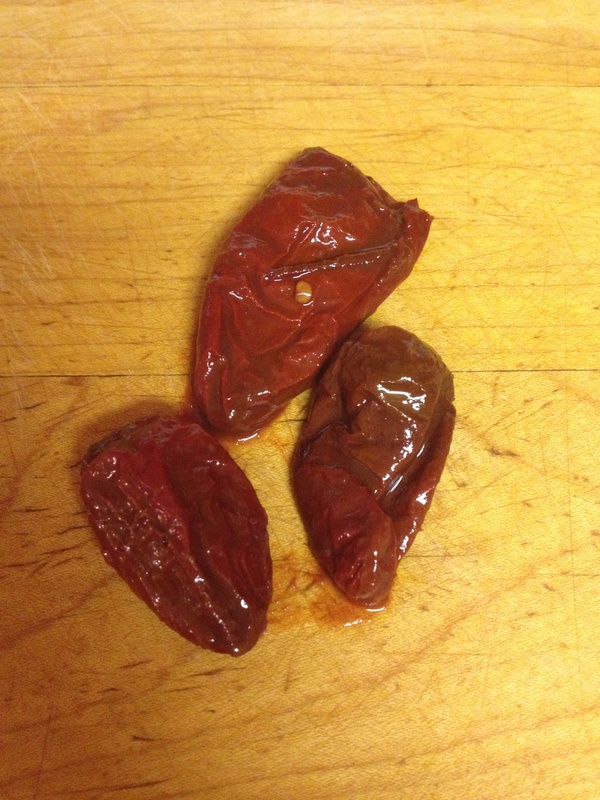 My company’s annual chili cook off and beer pairing is just days away and in preparation for the competition, I’ve been working on the perfect chili recipe. 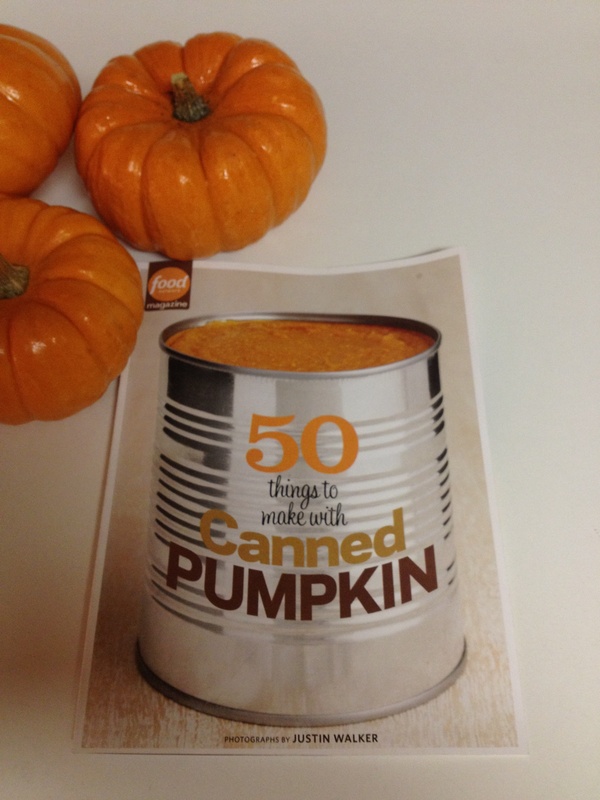 My coworkers are bringing traditional options like beef chili, veggie chili, and someone is even bringing chili from Wendy’s, but I really wanted my chili to reflect the season, so when I came across 50 Things to Make with Canned Pumpkin from the October edition of Food Network Magazine, I knew I had found my niche. 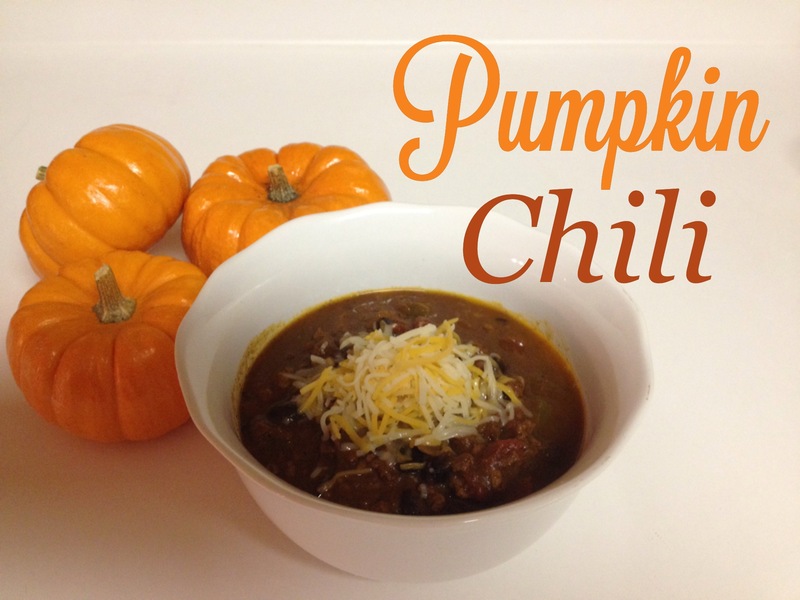 What better way to welcome Fall than with pumpkin chili paired with your favorite pumpkin ale? I couldn’t think of anything more festive! I made my first batch last night and it was too good not to share. 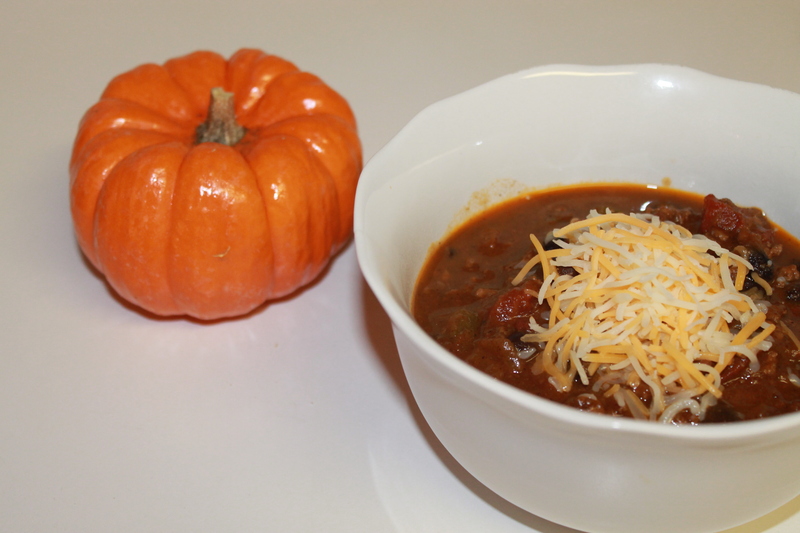 The pumpkin adds a slight nuttiness without being too overpowering, but it’s the use of chipotle peppers that give the chili its smoky flavor. I also added some hot chili powder to give it a little extra kick which really brought everything together, not to mention it was ready in under an hour. Just add your favorite toppings, a pumpkin beer and you’ve got the perfect Fall dinner ready to go! As Ina Garten would say, “How easy is that?” Now I just have to think of a name for it before Friday. Any suggestions? 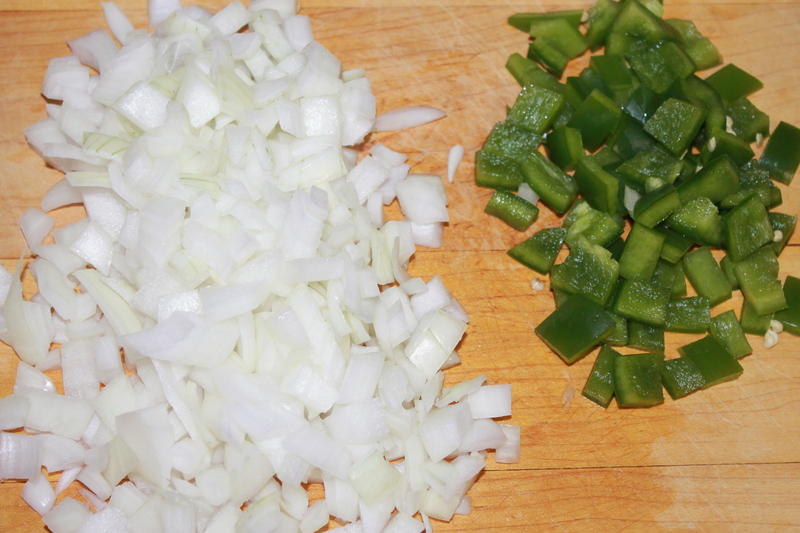 Brown ground beef, onion and pepper in oil. 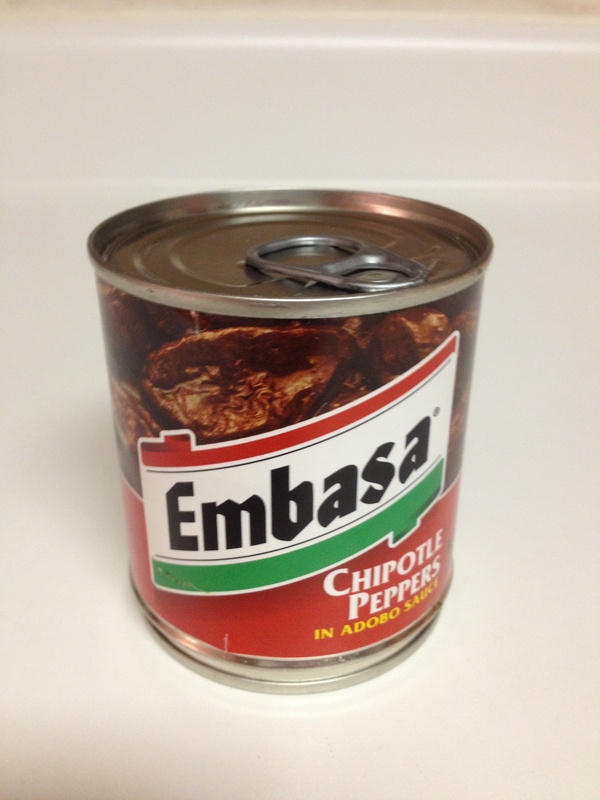 Once browned, add pumpkin, tomatoes, and black beans. Stir in chili powder and adobo sauce. Serve with your favorite toppings and a pumpkin beer! 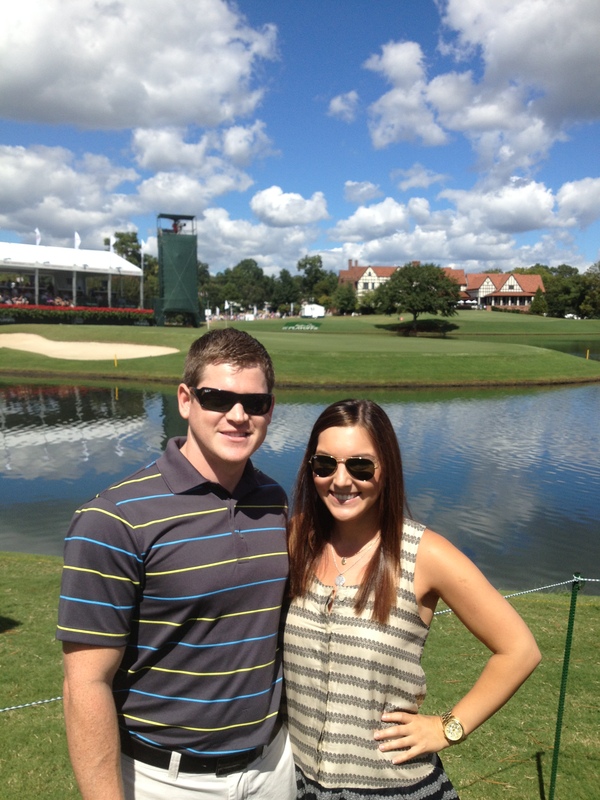 Yesterday, Matt and I spent our first day of Fall at East Lake Golf Club for the TOUR Championship and it could not have been a more perfect day! 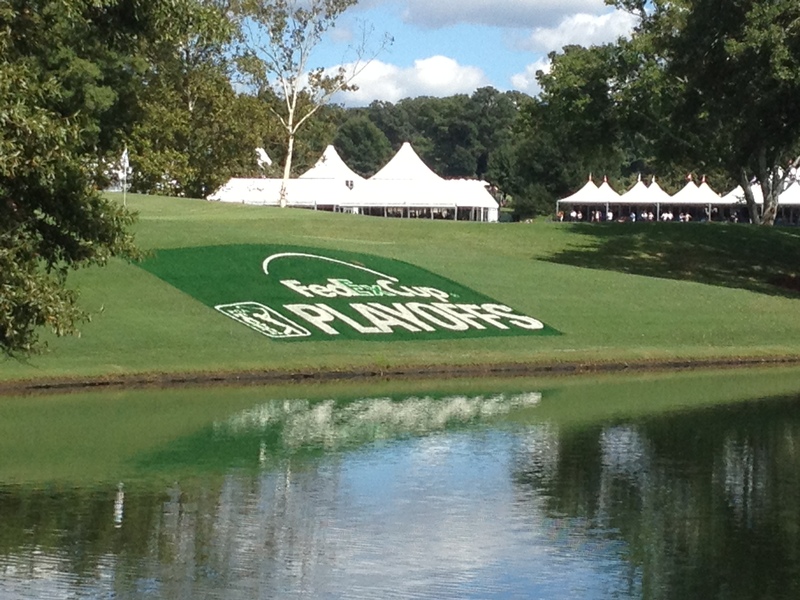 Temps below 80, sunny weather and famous golfers everywhere-it was the ideal setting for the final round of the FedEx Cup Playoffs. We originally walked the grounds of the course to see all the different holes and players, but eventually set up shop at the 18th hole to see the final play of the competition. Only the top 30 players in the world participated, so it was pretty neat to be standing less than 100 feet away from some of the world’s best golfers. Sadly, I didn’t get a picture of my favorite player, Adam Scott, but I did manage to snap a few of Tiger Woods, Brandt Snedeker, and Phil Mickelson. 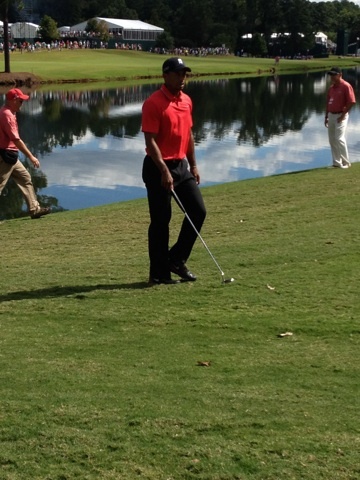 Tiger was even wearing his signature Sunday red. By the end of the day, I was extremely worn out from all the walking we did (my legs are still hurting) and a little sun burnt, but it was definitely worth it! Congrats to Henrik Stenson for taking home the cup! It’s been a beautiful week here in Atlanta! 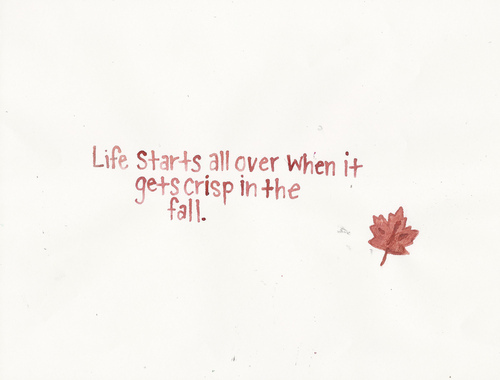 Autumn weather has finally arrived and I’m looking forward to celebrating the first official day of Fall this weekend with some traditional Fall festivities. We have some friends in town for Music Midtown, so I’ll be testing out a new chili recipe on them in preparation for my company’s chili cook-off and craft beer pairing next week. 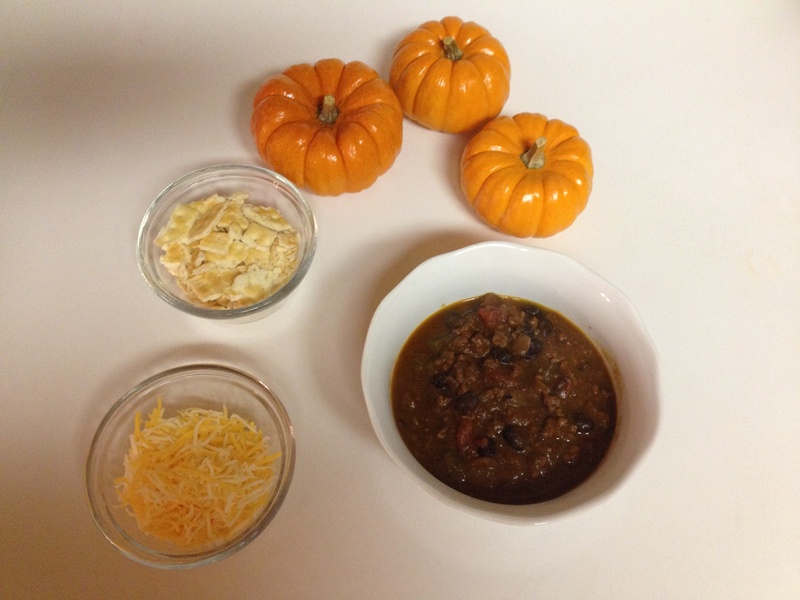 I’m making a pumpkin chili and pairing it with some pumpkin beer. Can’t wait to see how it turns out! My mom and I are also crossing off the first item on my Fall Bucket List. We are going to attempt to pick some apples on Saturday-weather permitting. 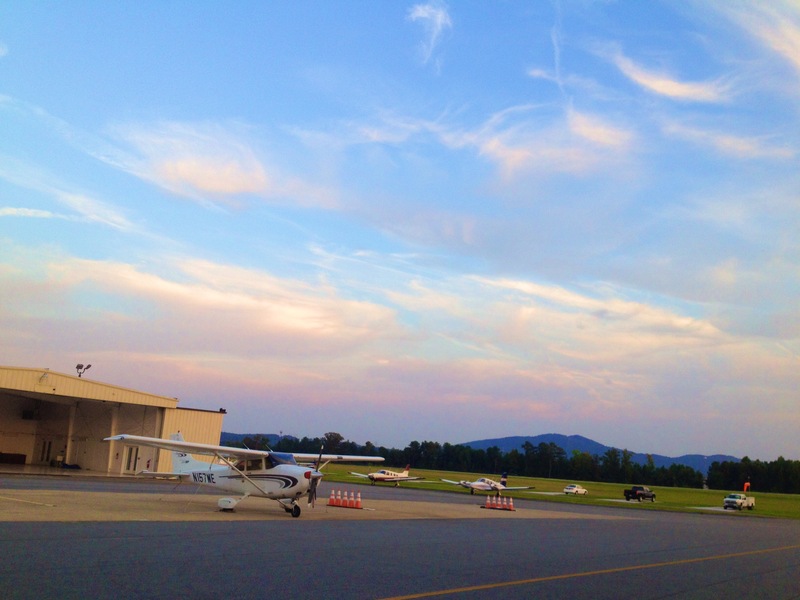 There is rain on the horizon, but we are going to make the best of it. If that plan falls through, FSU is playing! Go Noles! 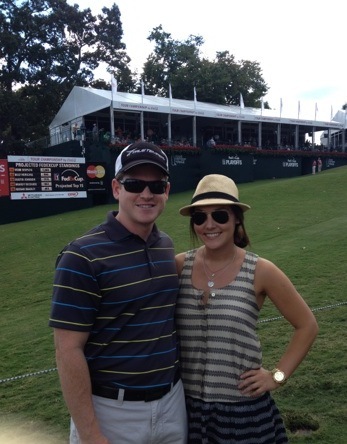 On Sunday, my boyfriend and I are will be attending the PGA TOUR Championship at Eastlake (rain or shine). 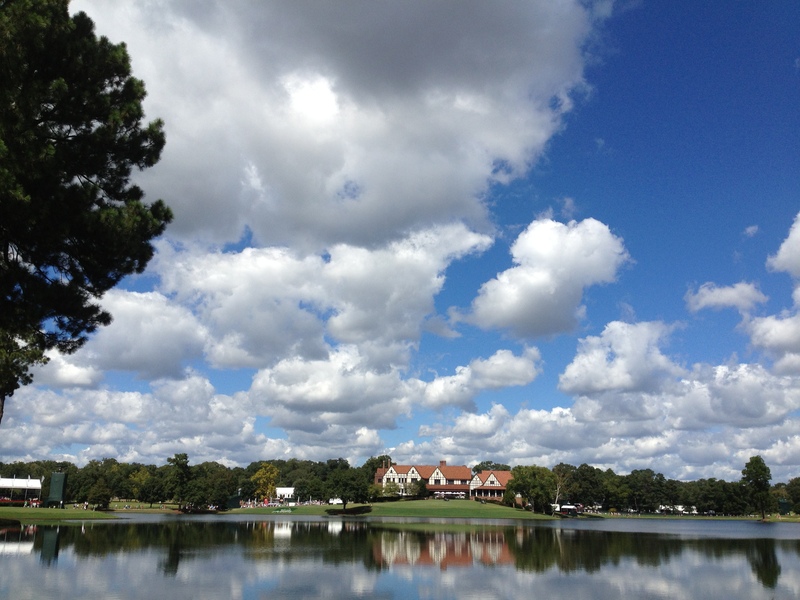 It will be our first professional golf event, EVER, so we are pretty excited! 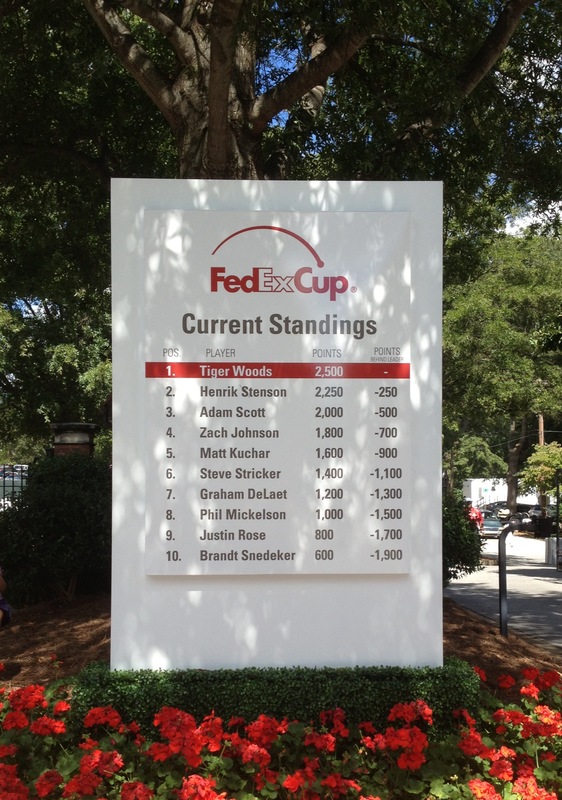 Here’s hoping the weather will cooperate and Adam Scott wins! Happy Weekend! 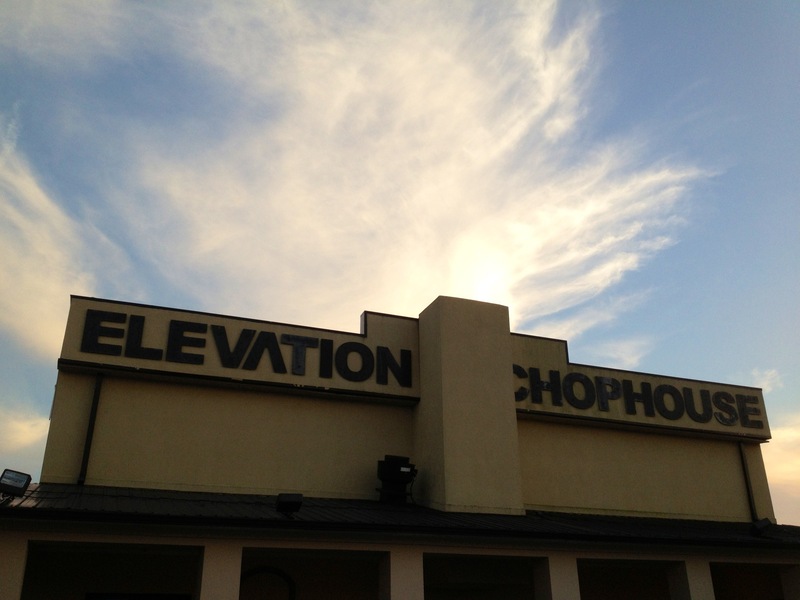 A few weeks ago, my boyfriend and I celebrated his birthday at Elevation Chophouse, a restaurant and sky bar tucked inside the Cobb County Airport in Kennesaw (my hometown 🙂 ). It was on my Summer Bucket List and I’ve heard lots of rave reviews about the place, so when I found a Groupon for them, I had to take advantage. Elevation is best known for its unique dining setting (the airport), but in my opinion, it’s the liquid nitro cocktails that make them standout. That’s right, liquid nitro! 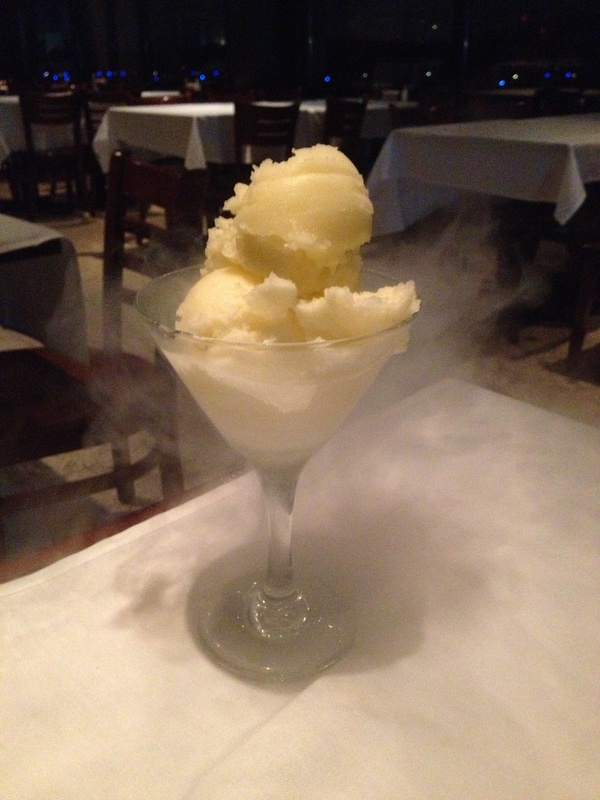 They have a decadent list of signature cocktails that all can be turned into a liquid nitro drink by adding dry ice. All liquid nitro cocktails are prepared table side and it so neat to see how they turn out. My favorite martini was the Blood Orange Cosmo, but I also tried a liquid nitro Mango Margarita that looked like cotton candy in a glass. If you touch them immediately, you will get burned. Trust me, my finger still hurts. 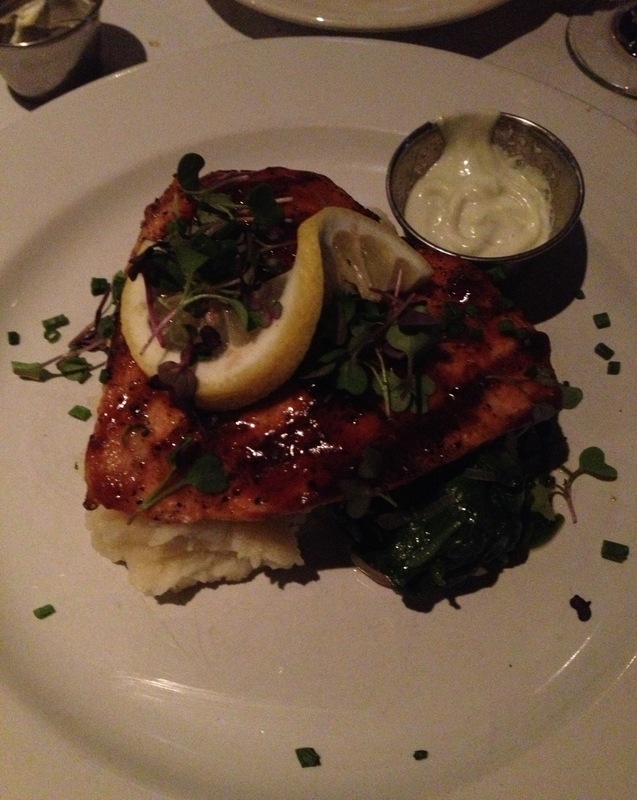 We finished up the night with steak and seafood while watching the sun set over the runway. 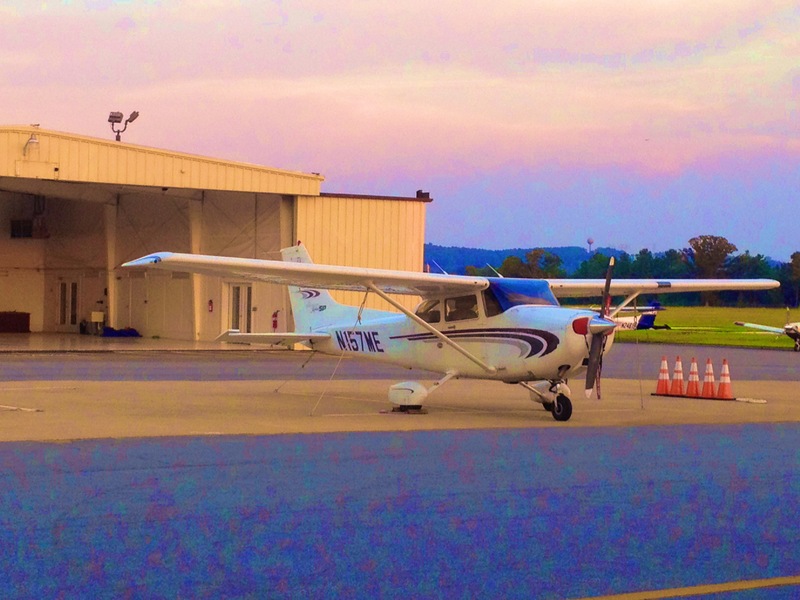 Elevation was the perfect setting for a romantic birthday dinner.The atmosphere is so different at night and it was really cool to see all the bi-planes arriving and departing while we ate. I’ll definitely be returning, but most likely for happy hour! 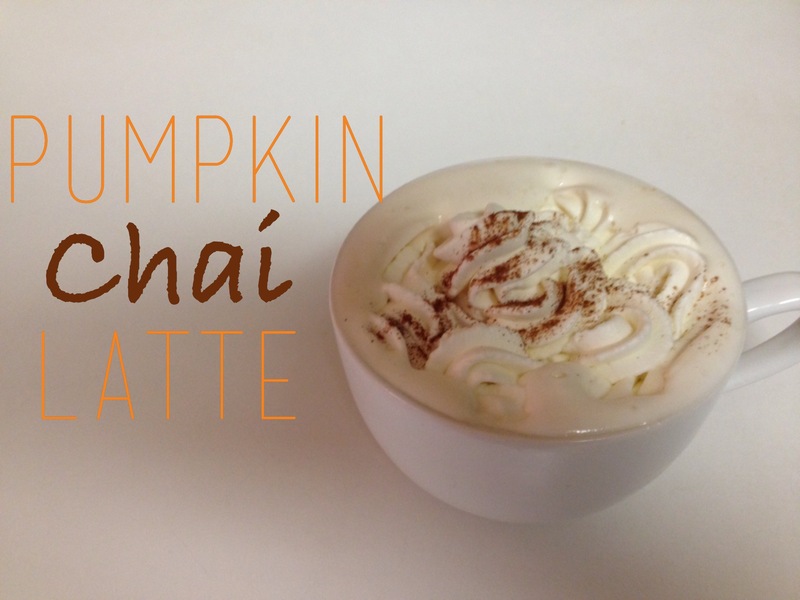 I’ve mentioned my love for Pumpkin Spice Lattes before (see here), but my most recent (and new favorite) Starbucks discovery is a Pumpkin Chai Latte! 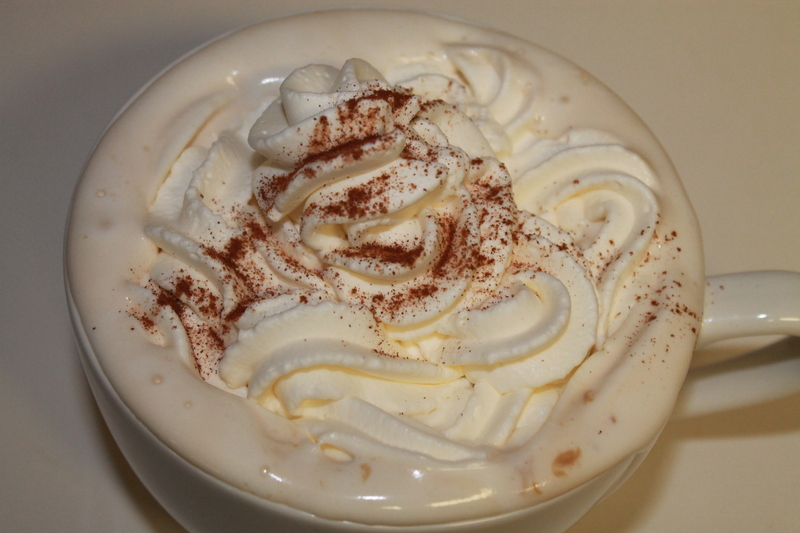 It’s a combination of my two favorite Starbucks drinks: a chai tea latte + pumpkin spice, however, getting one from Starbucks everyday can cost an upwards of $25 a week. 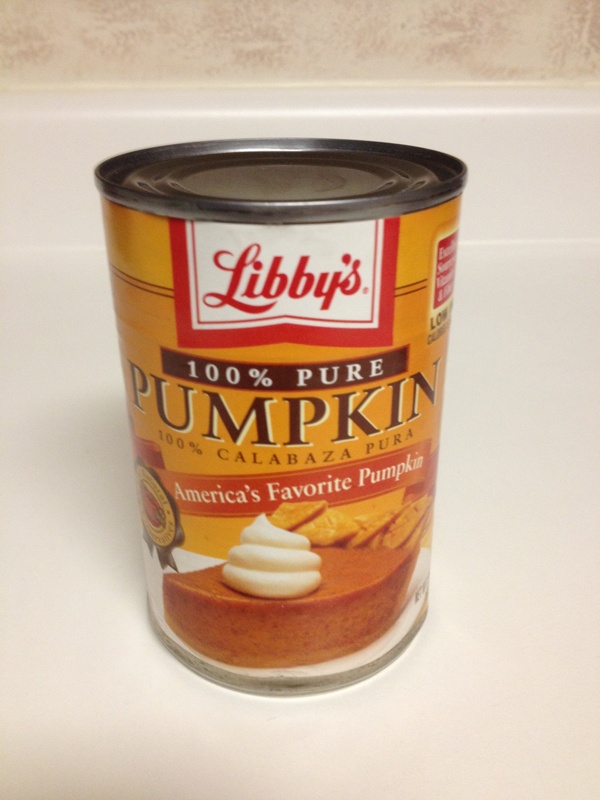 When you are on a budget, that’s a bit ridiculous for a beverage, so I came up with my own version of this seasonal favorite for a third of the price. 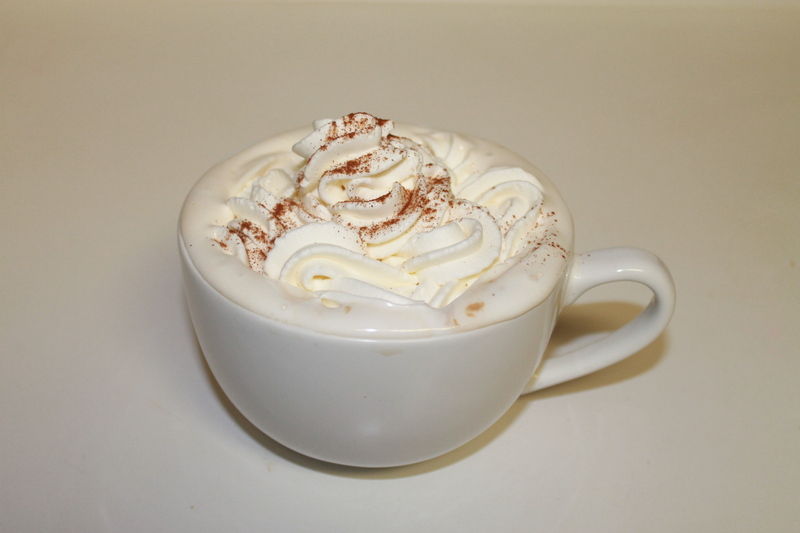 The recipe could not be easier to follow and within seconds, you have a Starbucks worthy beverage without having to leave your house. 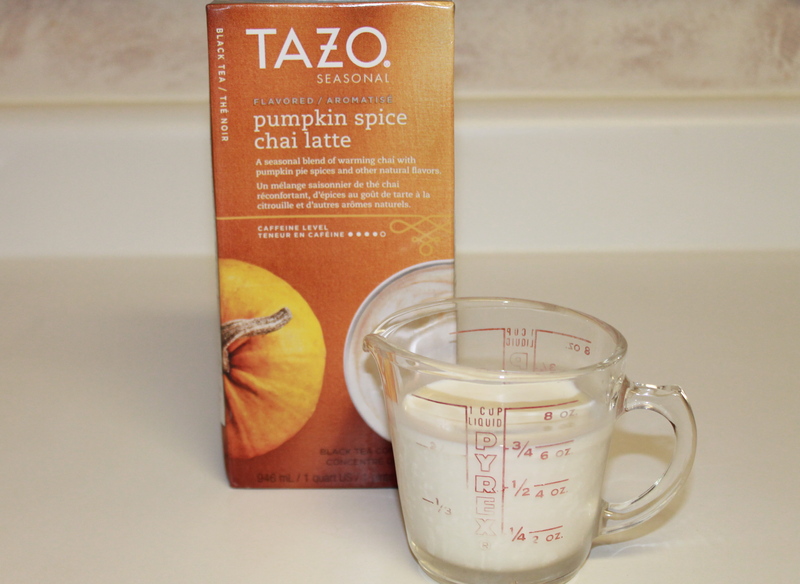 Combine equal parts Tazo Pumpkin Chai Latte mix and equal parts half and half in a cup. I used ½ cup for each. 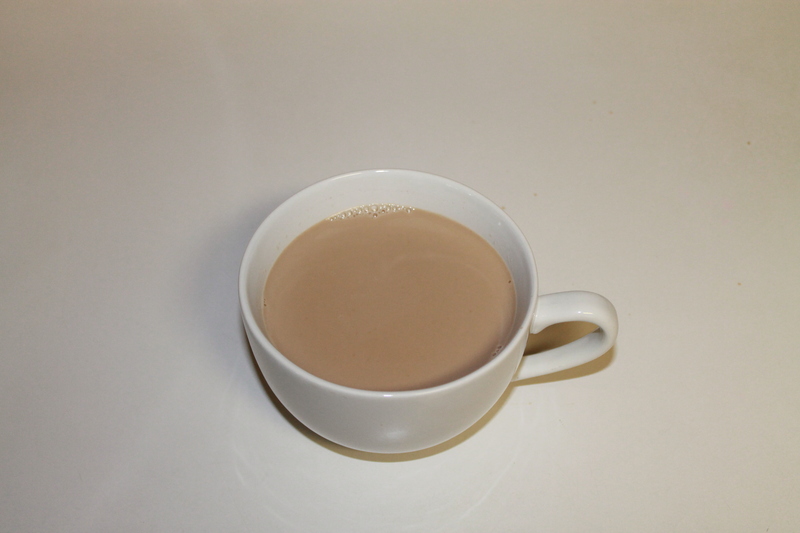 Heat liquid over a stovetop or microwave for 1-1/12 minutes. 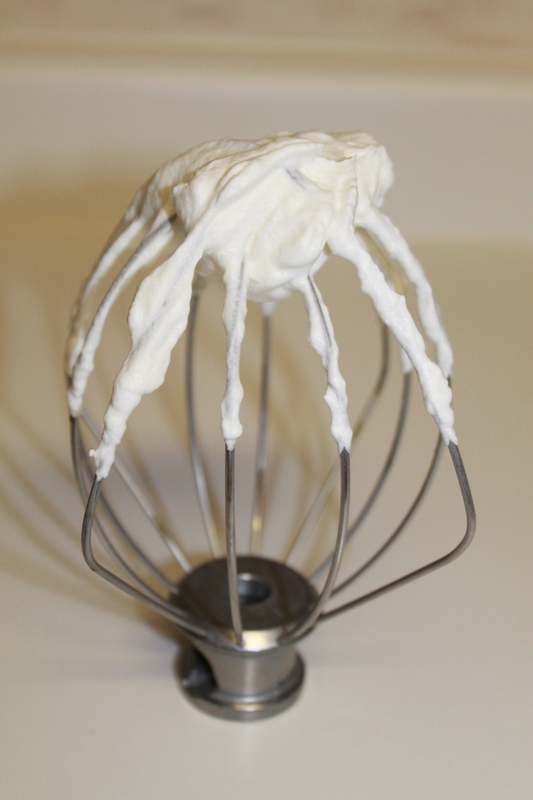 Pipe whip cream over latte.